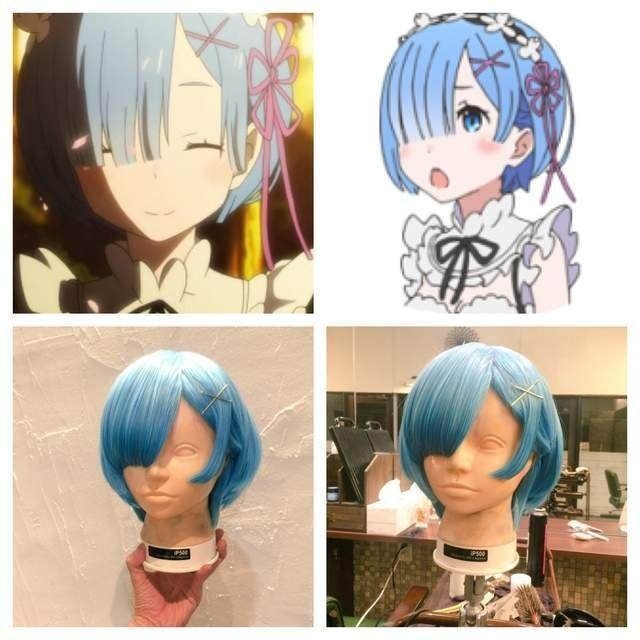 The hairstyle of anime characters has always existed in a variety of unscientific ways! 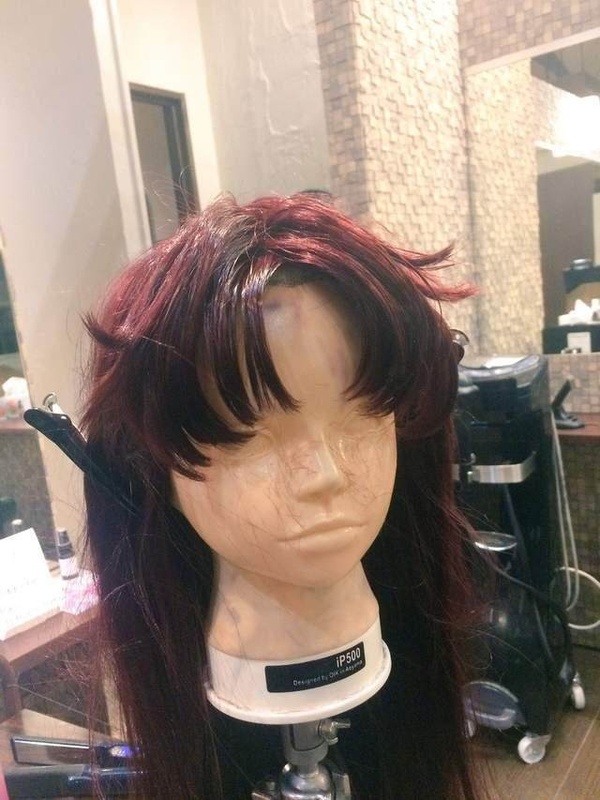 Many manufacturers will introduce Cos-specific role models wigs. 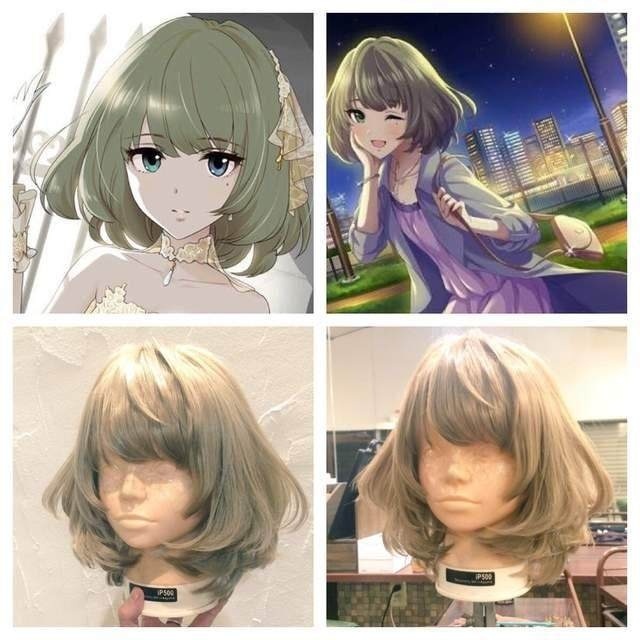 L-email Wigs has a wide range of anime wigs, and smartly restores the hairstyles of these anime characters. Look at the various hairstyles below. 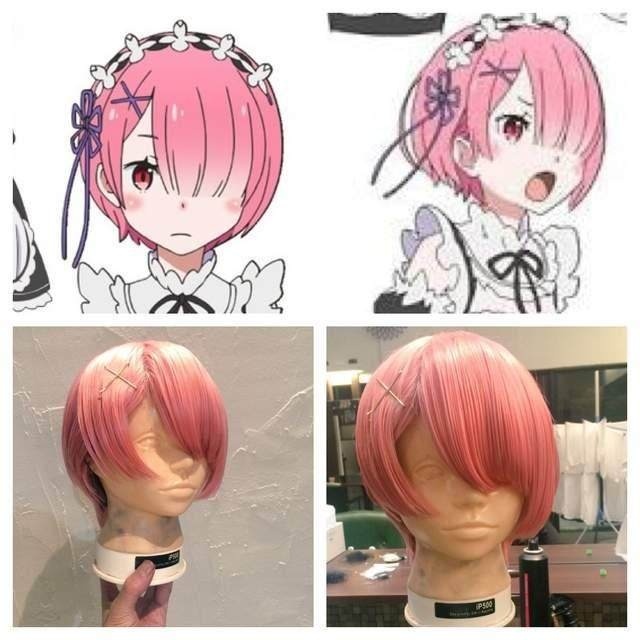 Rem and Ram’s hair should be regarded as the best shape it! 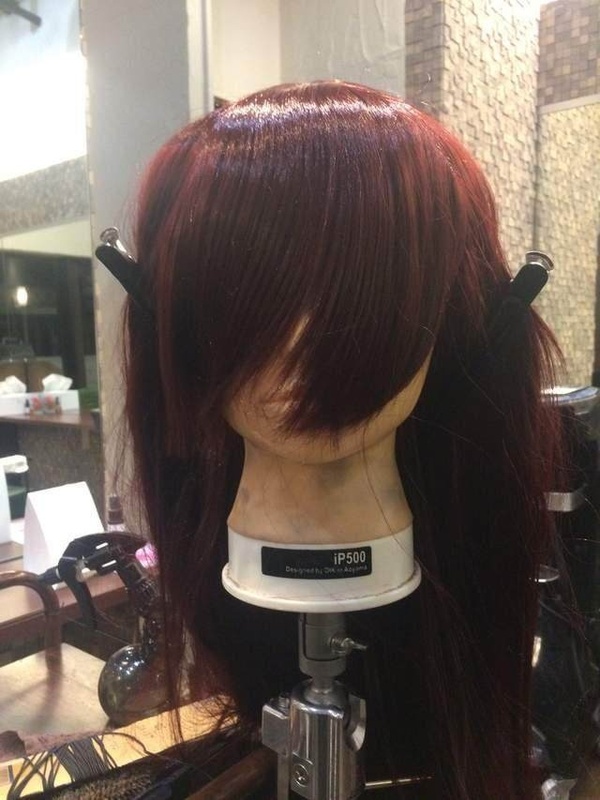 Each top is like this with long hair starting with a bit of modeling! Do you see it? 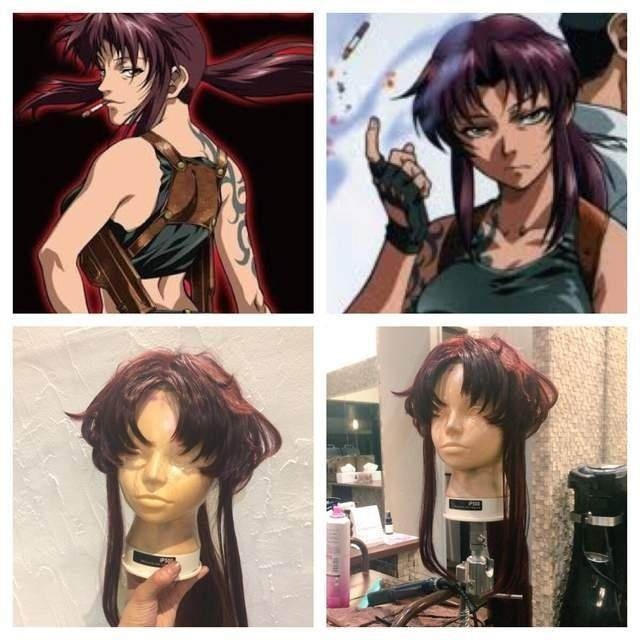 This is the Two-Hand wig of the Black Lagoon. 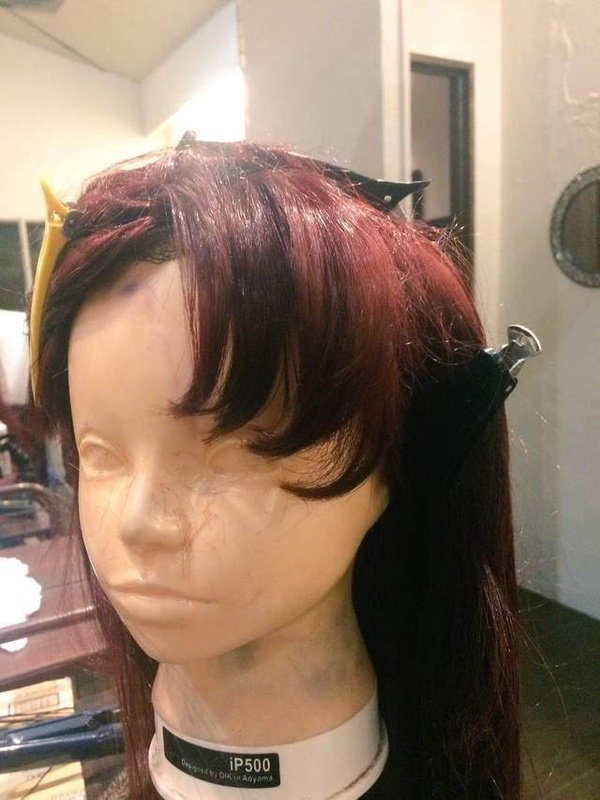 This entry was posted in Buy Cosplay Wigs.